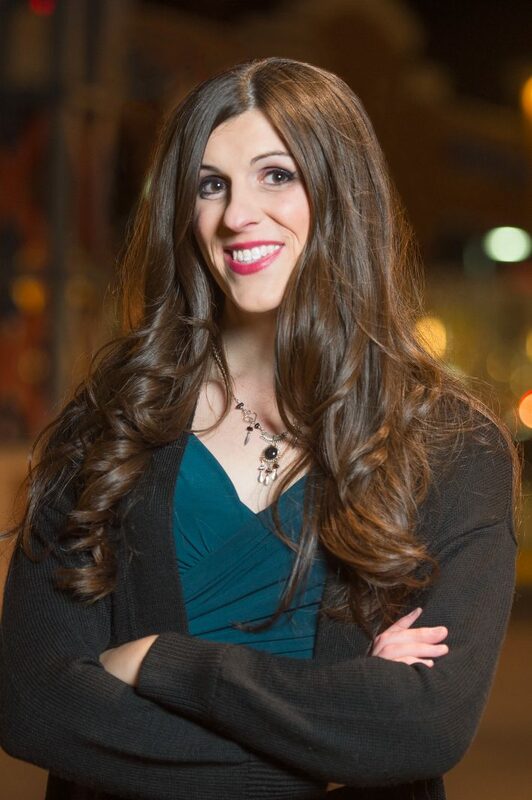 Delegate Danica Roem was elected in 2017 as the first transgender person ever to openly serve in a state legislator, representing her longtime home, Prince William County. As a candidate, Roem took the Activate Pledge to refuse money from Dominion Energy and Appalachian Power and maintains a principled stance against accepting campaign contributions from regulated utility monopolies. In her first session in the General Assembly, Delegate Roem introduced a significant amount of legislation to push for clean governance and clean energy policies. She was the chief sponsor of two bills that sought to increase the State Corporation Commission’s ability to regulate energy prices and protect consumers, bills that were also introduced in the Senate by fellow Clean Virginia Champion Senator Chap Petersen. She was the co-patron of legislation to prohibit the personal use of campaign funds. Delegate Roem worked with Clean Virginia Champion Sam Rasoul on legislation that would allow the SCC to refund overcharges after the 2015 “rate freeze.” She co-patroned Petersen’s bill that would have required Dominion to refund overcharges to consumers and strengthen the SCC’s regulatory powers and voted against SB 966, the “Grid Modernization Bill,” which did the opposite. She also worked with Petersen to sponsor legislation in both chambers of the Assembly to promote clean governance, one that prohibited campaign contributions from any public service corporation to candidates and one that sought to extend the “revolving door” prohibition applicable to state officers and employees and members of the General Assembly. Delegate Roem has worked closely with other representatives of Prince William County, chiefly Clean Virginia Champions Delegate Lee Carter and Delegate Jennifer Carroll Foy to protect their constituents from toxins from the coal ash pond in Dumfries, co-patroning legislation requiring the closure by July 1, 2022 of any coal combustion residuals surface impoundment located in the Chesapeake Bay watershed and legislation prohibiting the disposal of coal combustion residuals except by recycling or beneficial reuse, respectively.